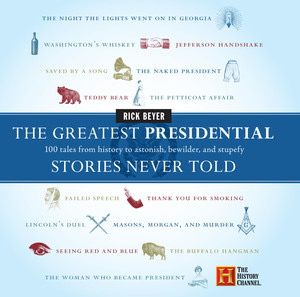 Rick Beyer is a New York Times best-selling author, an award-winning documentary producer, and a long-time history enthusiast. 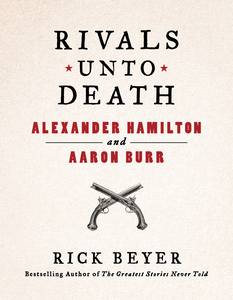 His most recent book, Rivals Unto Death: Hamilton and Burr, explores the three-decade rivalry that led to their infamous duel. 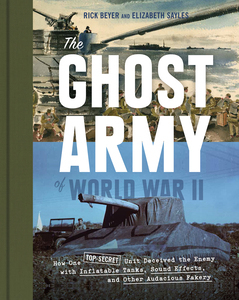 His independent documentary, The Ghost Army, premiered on PBS in 2013 and won a CINE Golden Eagle Award. It tells the story of an extraordinary WWII unit that used creativity and illusion to fool the Germans. He also has co-authored a bestselling book on the unit that is being developed as a Hollywood film. Rick has produced numerous other documentaries and is the author of the popular Greatest Stories Never Told series of history books. 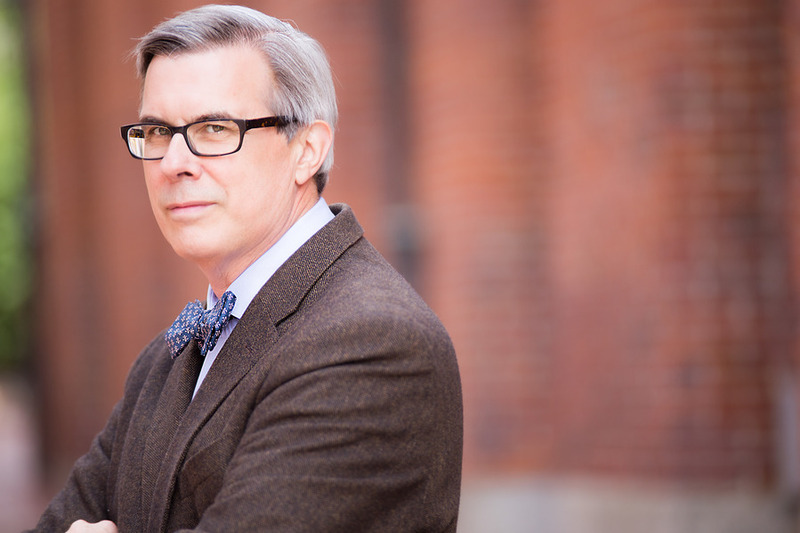 He has also made numerous media appearances, and frequently speaks to audiences on subjects that include innovation, filmmaking, and the quirky tales that make history come alive.